Connecticut Democrat U.S. Senate Candidate Richard Blumenthal could hardly have an opponent with a better personal history in light of the news that Blumenthal has not been telling the truth in claiming he served "in Vietnam." Rob’s family upbringing instilled in him a deep appreciation and unwavering confidence in our American way of life, and a sense of responsibility for doing his part to protect it. 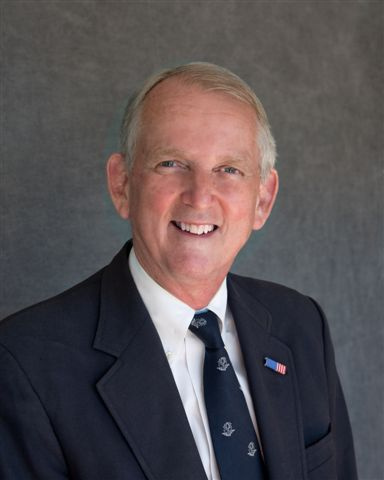 Rob’s public service career began when he enlisted in the U.S. Army in 1965 as a Private, and spent 19 months in Vietnam where he earned two Bronze Star Medals. Rob continued his military service in the U.S. Army Reserve as a Military Intelligence Officer, retiring as a Colonel in 2003 with over 37 years of active and reserve service. Following his active duty service in the Army, Rob joined the Central Intelligence Agency, working as an Operations Officer for a decade, including five years on assignment overseas in East Asia where he participated in difficult and dangerous missions to protect America’s national security. Blumenthal's false claim will only make the public more aware of Simmons valor in Vietnam.